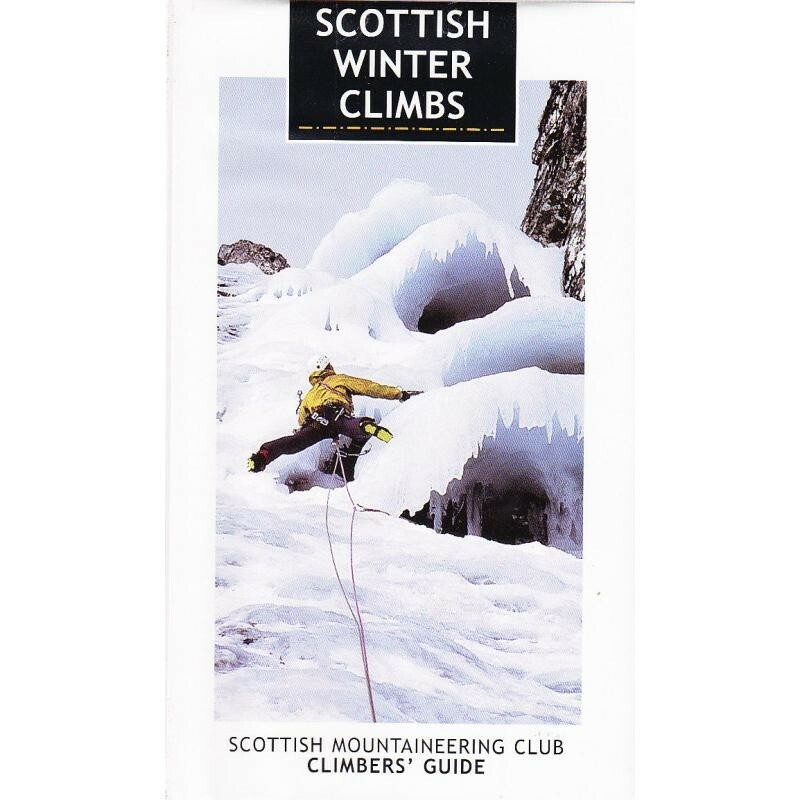 The second edition of this indispensible guidebook to winter climbing has been fully updated and expanded to detail over 900 of the finest winter climbs in Scotland, with the emphasis on the popular lower and mid-grade classics. A superb full-colour guide to the finest winter climbs in Scotland. The second edition of this indispensible guidebook to winter climbing has been fully updated and expanded to detail over 900 of the finest winter climbs in Scotland, with the emphasis on the popular lower and mid-grade classics. Colour action photographs, photo-diagrams and maps supplement accurate descriptions to make this an essential item for any winter mountaineer. Another in a new generation of popular guides by the definitive publisher of climbers' guidebooks to Scotland. An essential winter guidebook and the only one which covers the whole of Scotland. Completely revised to take account of the change of climbing habits and weather conditions in the Scottish mountains. Accurate, up to date descriptions, supplemented by colour cliff photo-diagrams and maps. Coverage of a large number of climbs, across the grades with emphasis on the lower and mid-grade classics.